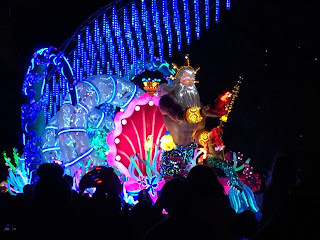 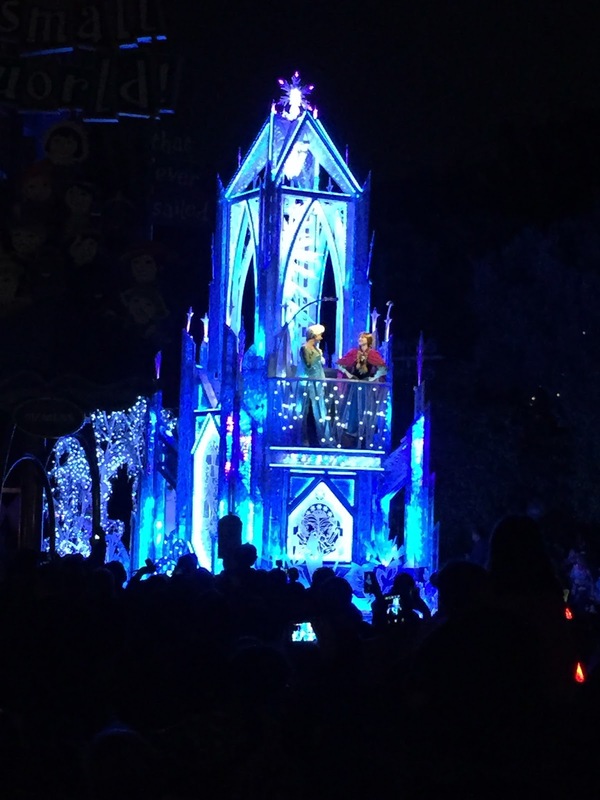 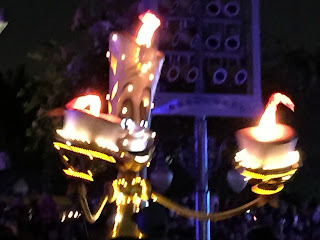 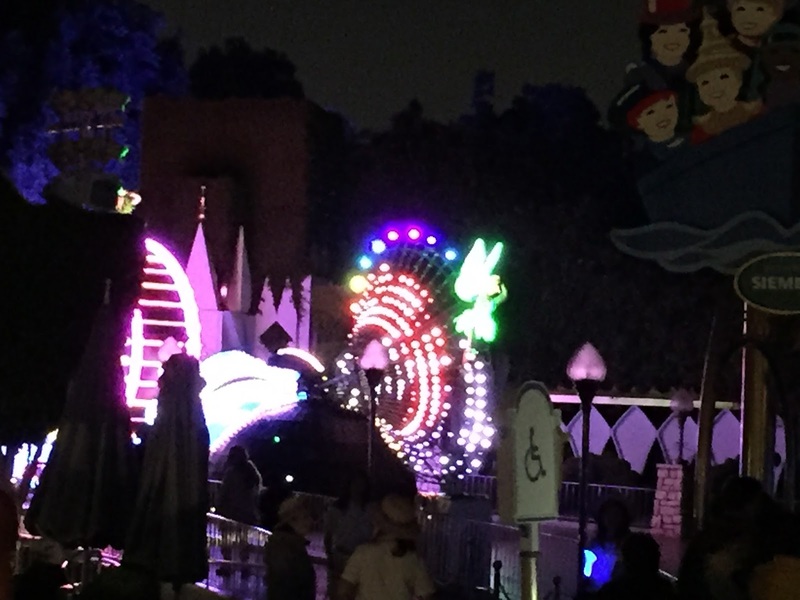 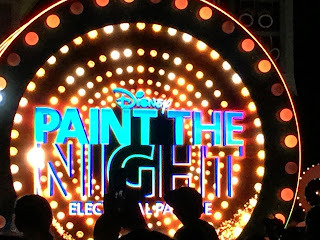 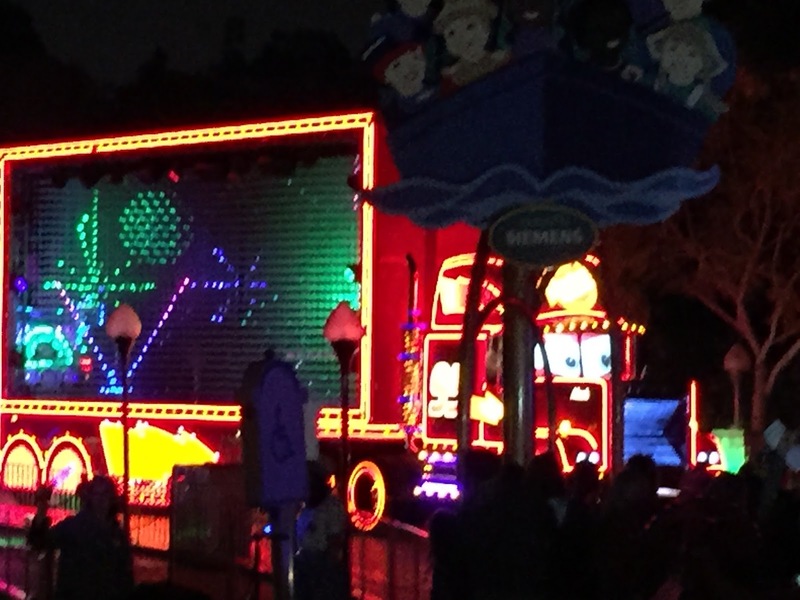 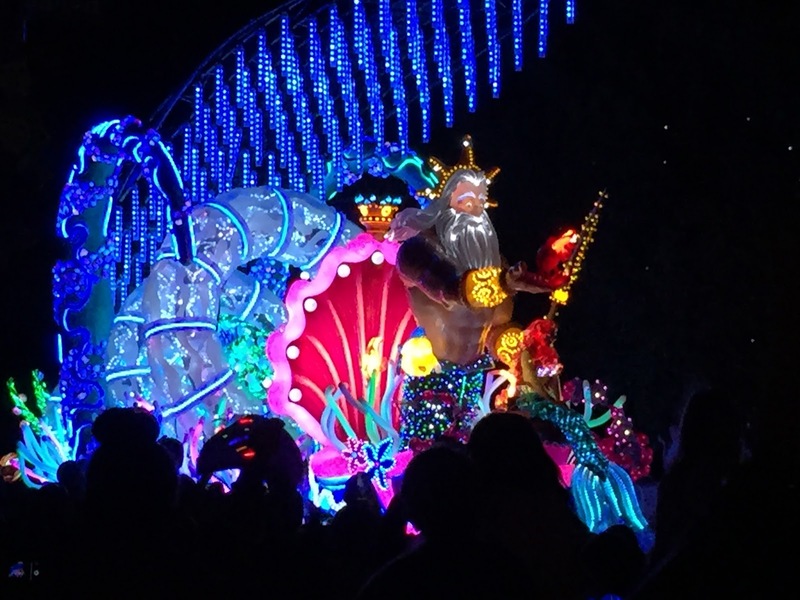 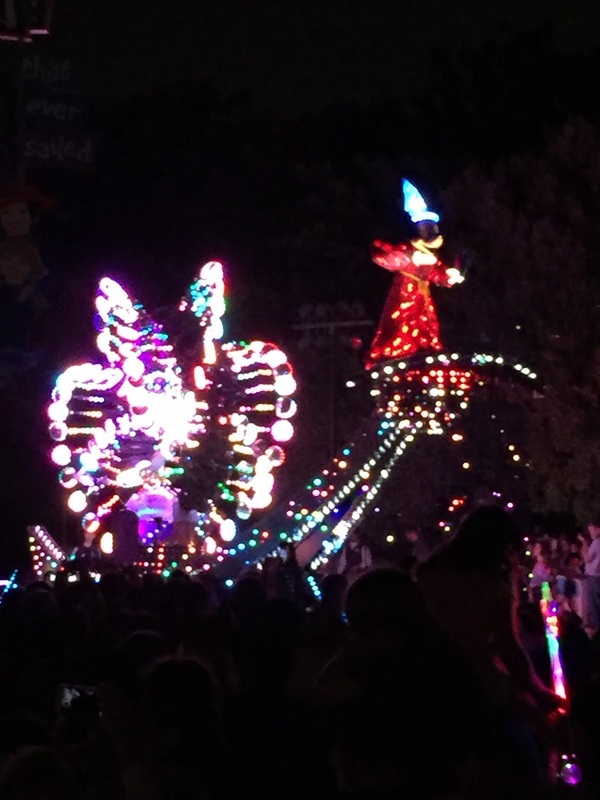 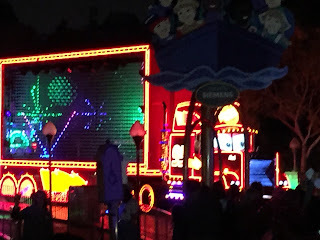 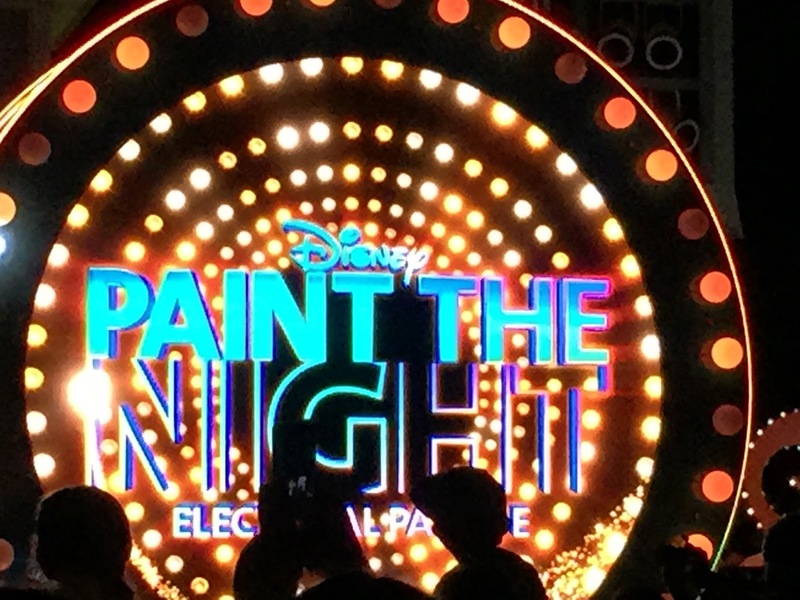 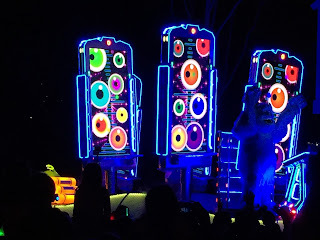 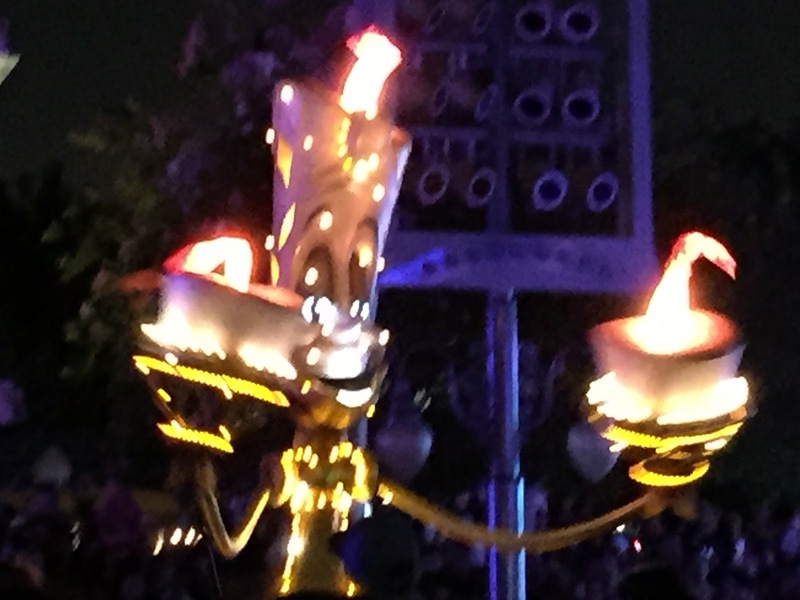 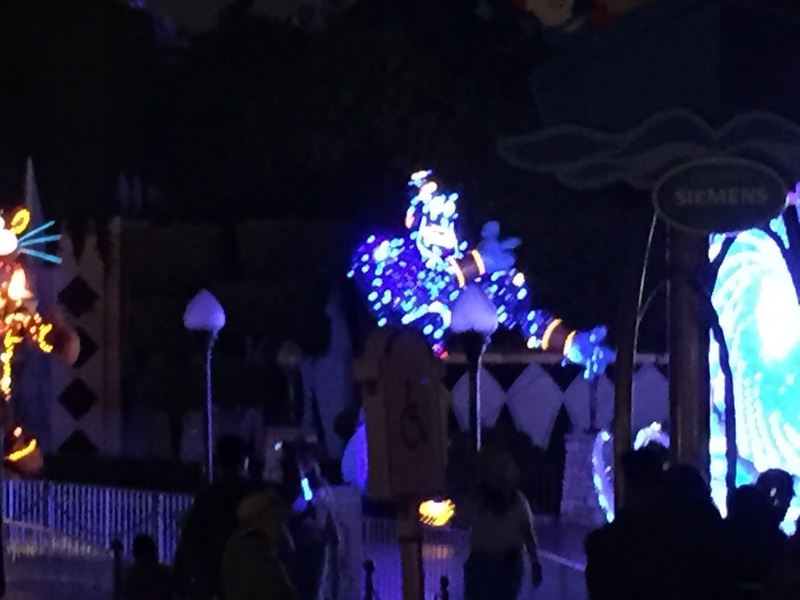 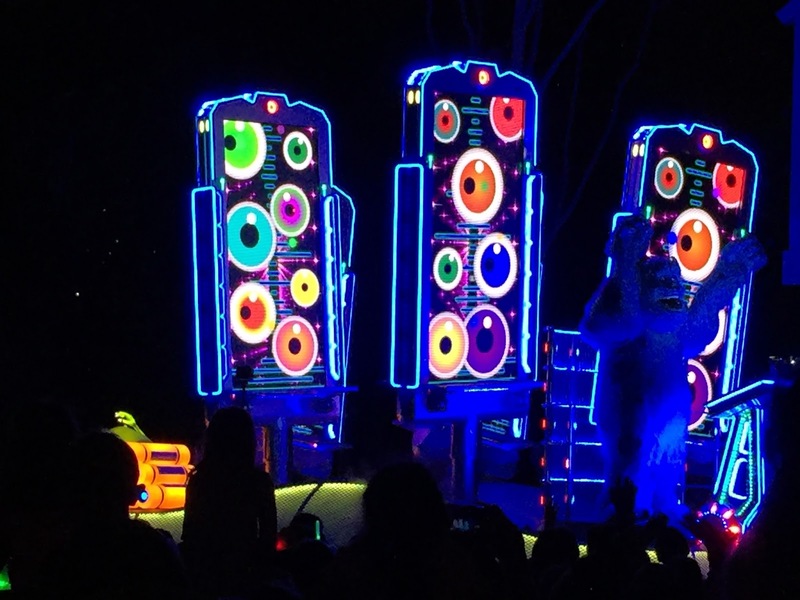 Some great shots from the Paint the Night parade at Disneyland. We sat in front of Small World. 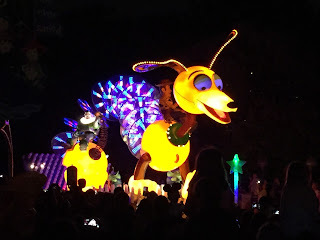 It's a beautiful parade.